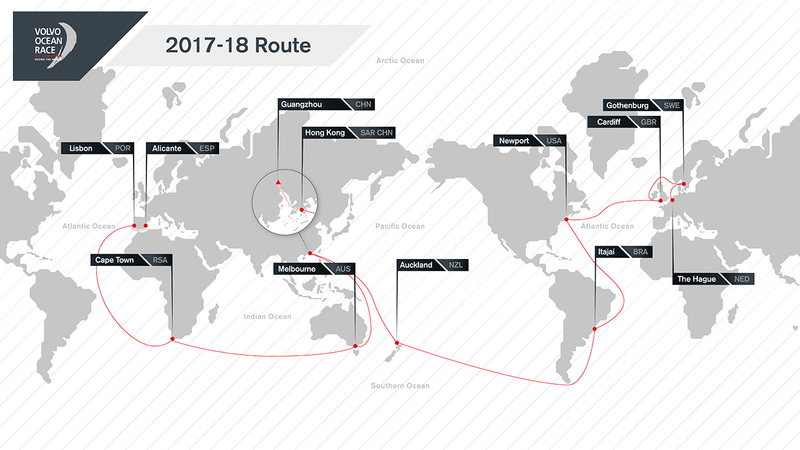 The Volvo Ocean Race is one of international sport’s longest and toughest events, pitting crews of up to 11 professional sailors in identical boats against each other in a nine-month global marathon. With its roots in the iconic Whitbread round-the-world race, the Volvo Ocean Race is regarded as the unofficial world championship of fully-crewed offshore ocean racing and the roll-call of its victors down the years reads like a who’s who of some of the world’s greatest sailors. The Volvo is a test of seamanship, a test of racing skill, stamina, determination and leadership and uniquely in professional sport, each team will be accompanied on board by so-called On-Board Reporters who will help convey the drama to the televisions, laptops and mobiles of millions of fans around the world. Traditionally the Whitbread featured big mileage in the Southern Ocean; in recent years the race has focussed more on the middle latitudes, but in this latest renewal the race is returning to its roots with more time spent in the huge seas and ferocious winds of the deep south. The 2017-18 race consists of 10 legs, travels more than 45,000 nautical miles and starts from Alicante in Spain on October 22. From there the fleet completes a short opening sprint to Lisbon before the first trans-oceanic leg from the Portuguese capital to Cape Town. Then it is on to Melbourne, Hong Kong and Guangzhou in China, Auckland, Itajai in Brazil, then Cardiff, Gothenburg and the finish in the Hague. 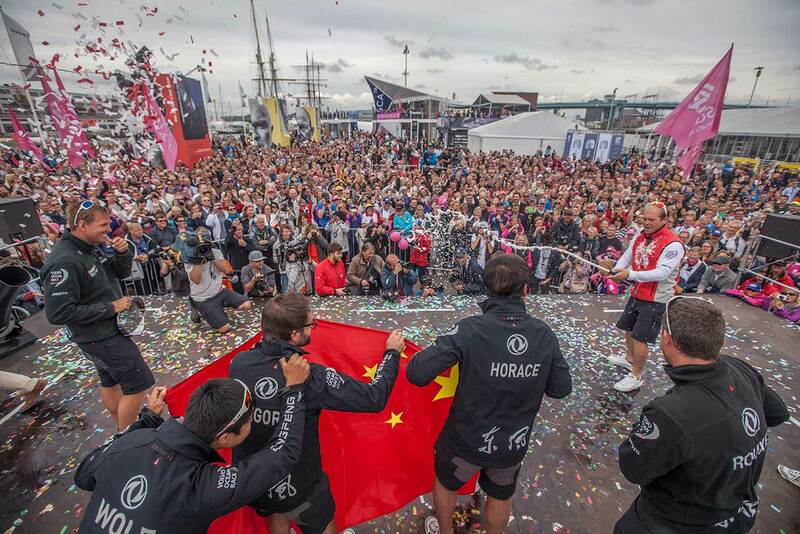 In addition to the offshore legs - which are scored cumulatively - the crews will also battle it out in a series of spectacular In-Port Races at most of the stopover ports where thousands of fans will see the Volvo Ocean 65s in anger and at close quarters. 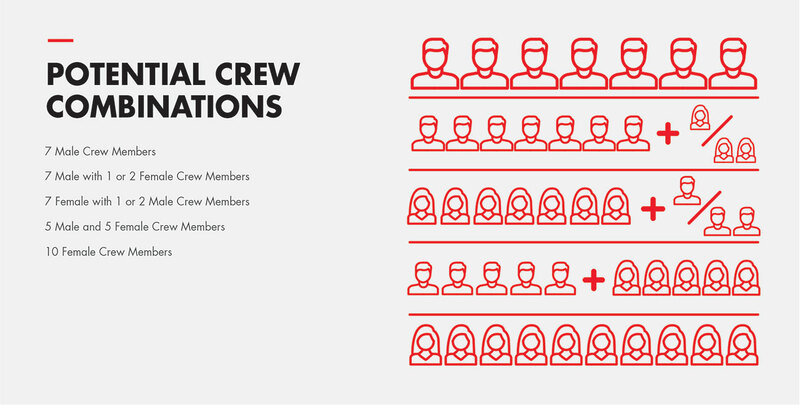 Another new feature this time is a rule-change that encourages skippers to take female sailors among what would otherwise be exclusively male crews.